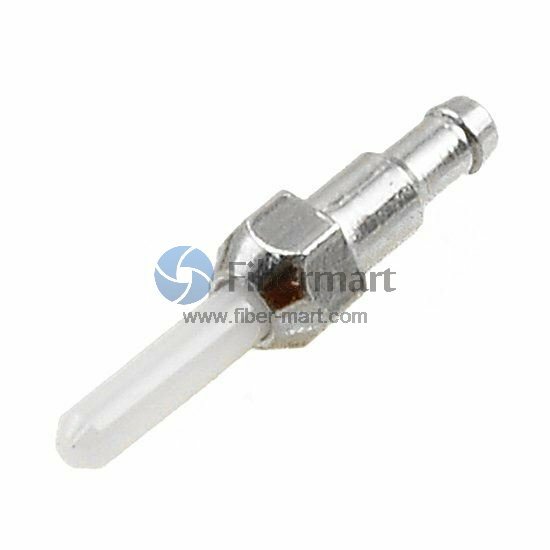 Have been buying from Fiber-Mart.com for years. They have consistently great prices and service. Recommended without hesitation.